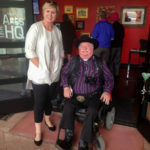 Photos | Vice Mayor Roland F. Winters Jr. 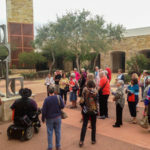 I had a great time on the Arts and Cultural Advisory Board’s Arts Bus Tour on February 18! 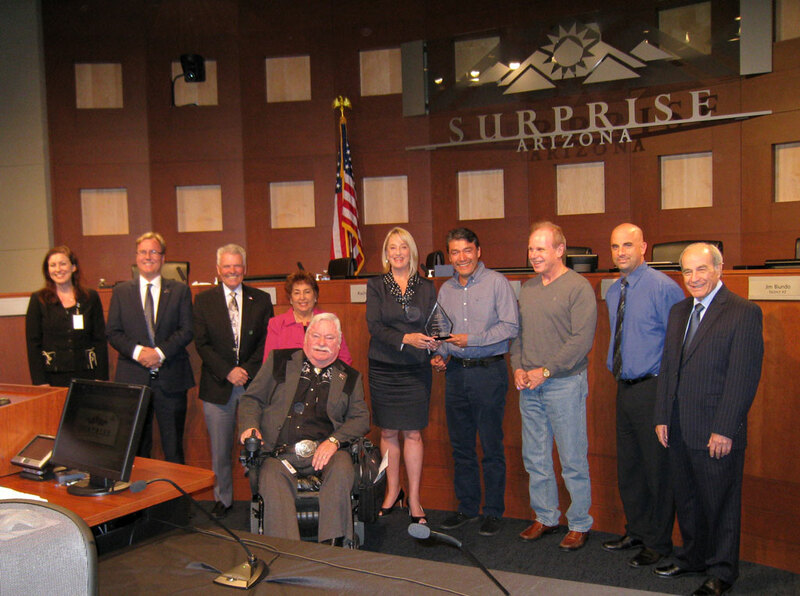 From City Hall, to Arts HQ and WHAM galleries to the Community Garden, there is so much beautiful art in Surprise. 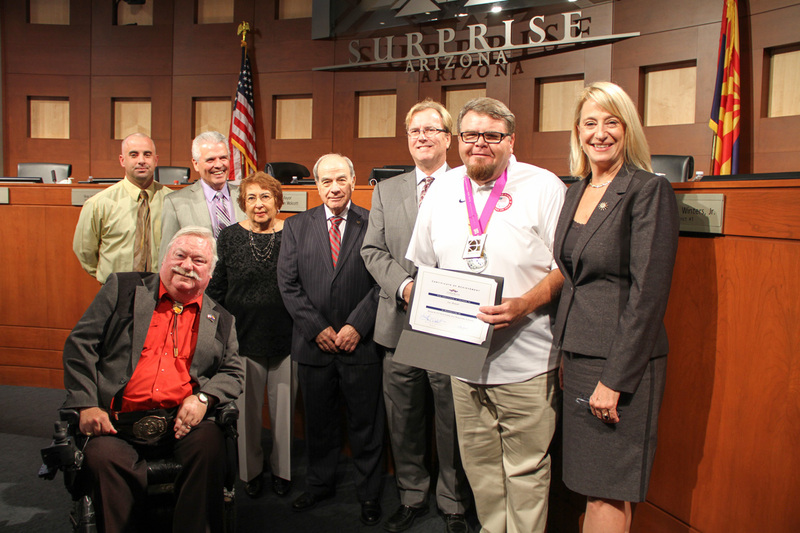 See for yourself at www.surpriseaz.gov/arts. 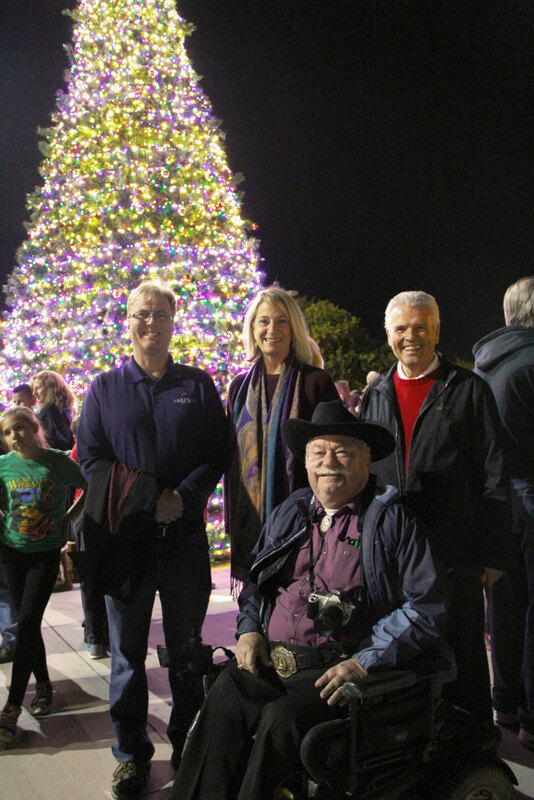 Councilmember Winters joined Mayor Wolcott and Councilmembers Tande and Hall for the tree lighting ceremony at the 14th Annual Surprise Party on Dec. 4. 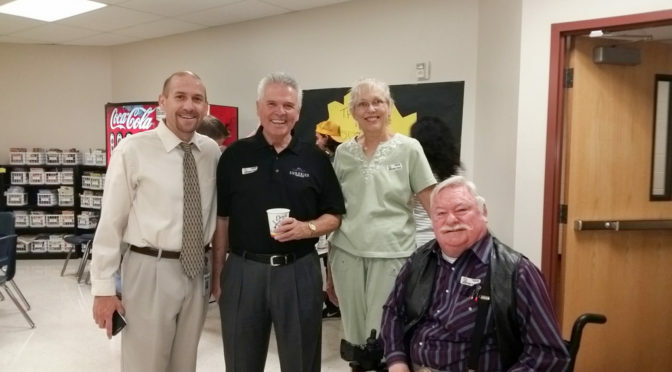 Councilman Winters attended a ceremony on July 9 in honor of our new Police Chief, Terry Young, and our new Assistant City Manager, Michael Frazier. The two leaders will start their new roles on Monday, July 13, 2015. 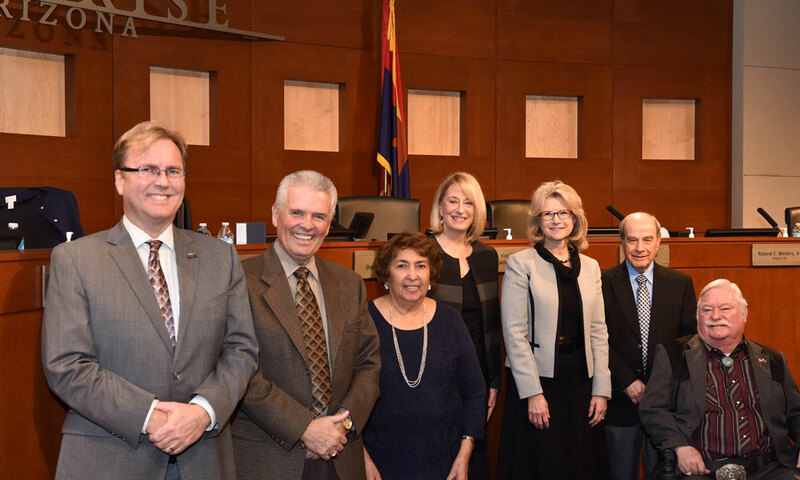 Pictured L to R: City Manager Bob Wingenroth, Mayor Sharon Wolcott, Police Chief Terry Young, Assistant City Manager Michael Frazier, Councilmember Rachel Villanueva, Councilmember Skip Hall, Councilmember Jim Biundo, Councilmember Roland F. Winters. 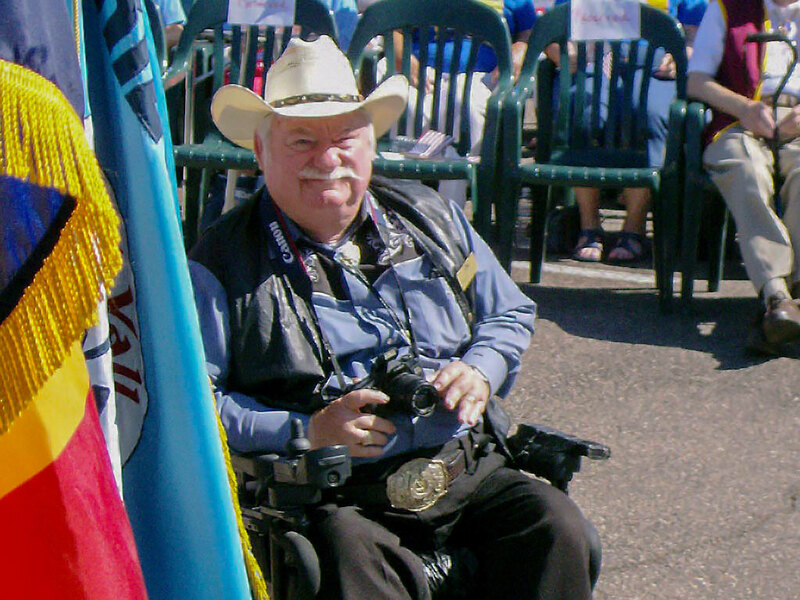 Councilman Winters attended a Memorial Day event hosted by the North West Valley Veterans at Sunland Memorial Park on May 25. 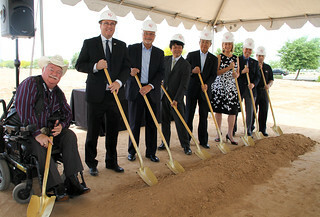 Mayor Wolcott and members of City Council joined IRIS USA, Inc. and its parent company IRIS Ohyama Inc. in breaking ground for the Company’s new Western United States Regional Headquarters facility in Surprise on May, 21, 2015. 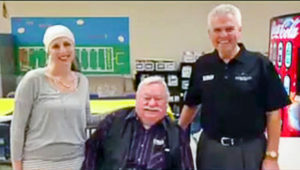 The new facility will house some 420,000-square-feet of manufacturing, distribution and office space and initially employ approximately 100 people, the bulk of whom will be recruited from the local area. 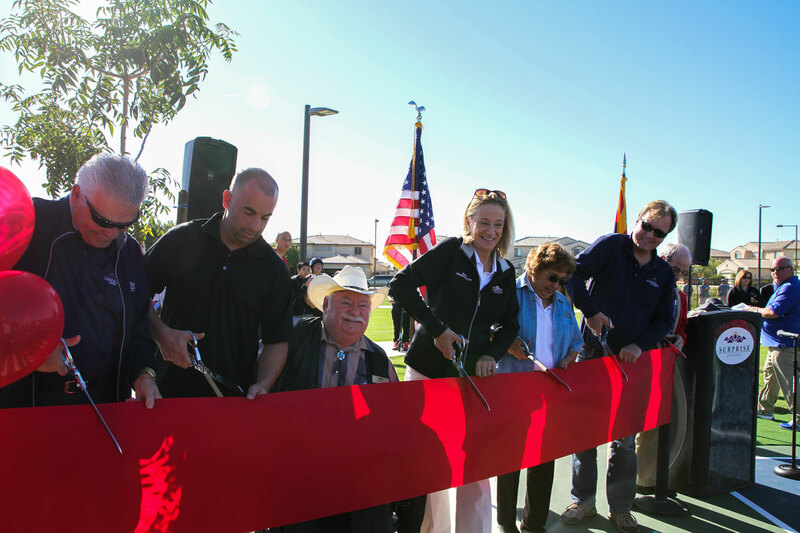 The facility will be located within the city’s Southwest Railplex Industrial District and is scheduled to open in the first quarter of 2016. 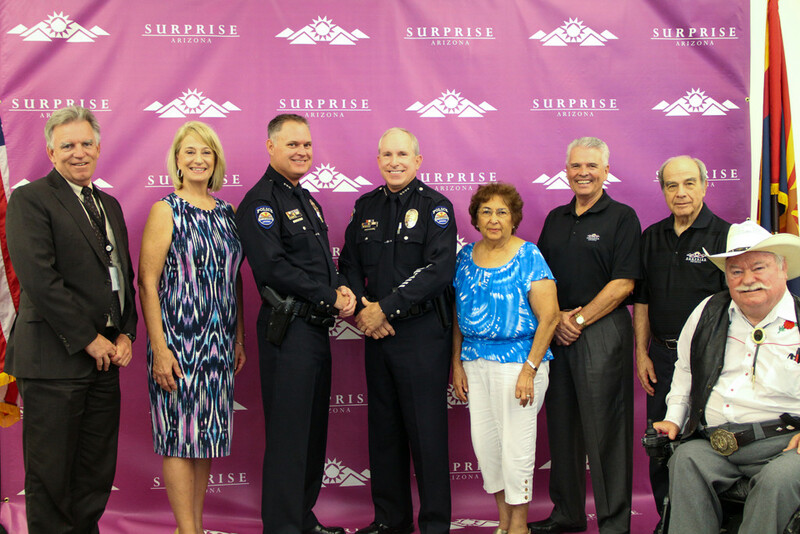 View additional pictures from the groundbreaking. 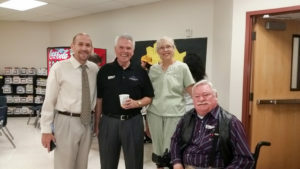 Councilman Winters attended an appreciation breakfast at Canyon Ridge Elementary School on May 7 and had the opportunity to thank the school’s teachers and volunteers. 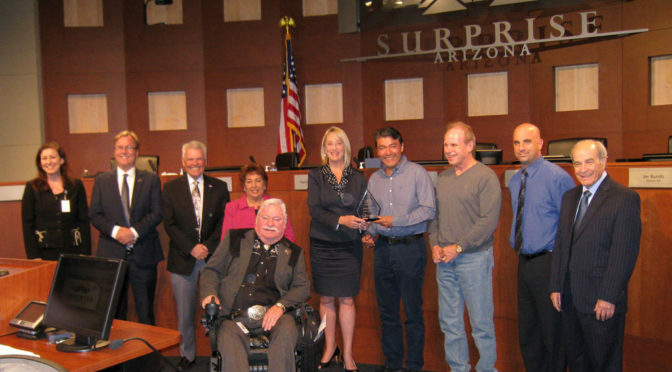 Canyon Ridge Principal, Dr. Shelley, Isai also recognized him for his support of our local schools.